Growth Strategist: Hi, I'm Abu. I help brands engage their customers, increase visibility and create one-of-a-kind marketing campaigns. I’m an Ad Strategist, Digital Marketer, and a Nationally Recognized Speaker. [vc_row][vc_column][vc_column_text]Now before you spend hours searching for the tools people in the industry are using or before sending me an email asking me what I’m using, just check the list below. These are the tools that I’ve used or currently using in my day to day operation to run my brand. Which means, these tools below come highly regarded and I would not put anything below that I didn’t personally use. 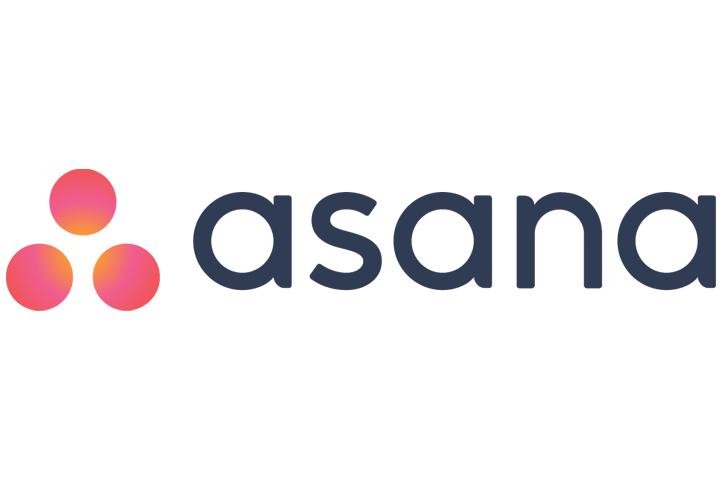 Asana is the truth. It’s a project management tool that’s completely FREE. It allows you to get a high overview of tasks that you need to complete or someone on your team. It’s easy to use on the go on your mobile device. Asana allows me to stay on top of my work, get things done on time, and it sends me reminders so I don’t forget anything. I’ve experimented with a lot of different project management tools and Asana’s interface really worked with the way I worked. Acuity is a time saver for my business. It’s an online appointment scheduling software. 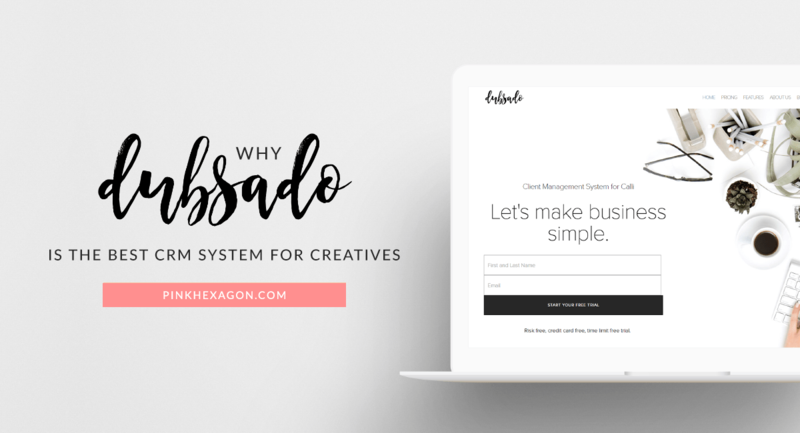 It allows clients to schedule appointments, pay, and complete intake forms you’ve created all online. Whether it’s a client, friend, or anyone who wants to book time with me, I send them a link to my calendar, they get to see when I’m available and book that time slot. This eliminates going back and forth with someone to see when you are free or when they are free, and etc. Acuity also has so many other features such as packages, payment systems, scheduling system you can embed into your website and so much more. Google Drive may be something you are already familiar with in your business. I use it as a storage where I store files, folders, images, videos, and so many more things. I also use Google Drive’s other functionality such as creating word documents, excel files, power points, etc. The best feature about google drive besides free storage is the ability to share documents with others, including members of your own team. Google analytics is one of the most important tools for your business. It allows you to know which content on your site is getting the most engagement, where they are coming from, who they are, basically everything about your customers. I use this tool every day to gain better insight into who I’m serving so that I can serve them better. I HIGHLY recommend you STOP right now and install this tool on your website. It only takes a few seconds and by the way, it’s completely FREE. There are tools that work but then there are tools that do the work for you. Zapier is one of those tools you set up once and it will work for you while you are away from your computer or taking a nap. I use it to connect all of the tools I use and mentioned on this list. 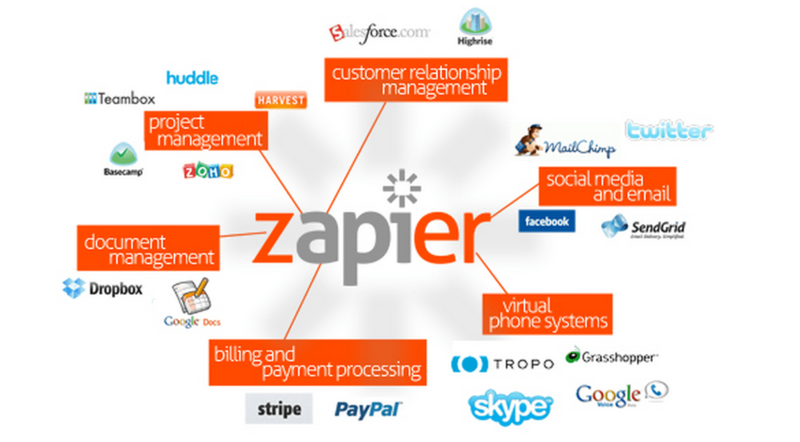 Zapier is a connector of tools, allowing them to simply communicate when something happens (you get to pick that something and which tools interact). For example, I can ask Zapier to set off an email sequence when I get a new subscriber, then add that subscriber to my Asana board and also my Dubsado dashboard. After you do that, Zapier send them a calendar invite with a link so I can give them the option to set up a 30 minute conversation with me. (I can go on and on). I use Zapier to level up my systems and processes. It eliminates me from the equation and works with the tools I already use on a daily basis, so I don’t have to remember. Bots are the newest thing entering the automation sequences for smaller brands. Bots have been around forever, but not as easy to understand or use until now for small brands. It’s still early, but every day there are able to do more and more things. ManyChat is a bot, and currently, I use it on my website and Facebook Page. It sends out messages and responds to users automatically. You’ll need an existing Facebook Page to set up its bot functionality. Within a few minutes, you can set up a bot without any code. The bot will allow you to respond to users, generate new leads, keep them engaged, and personalize interactions. Since implementing, I’ve seen high engagement and open rate from my audience. 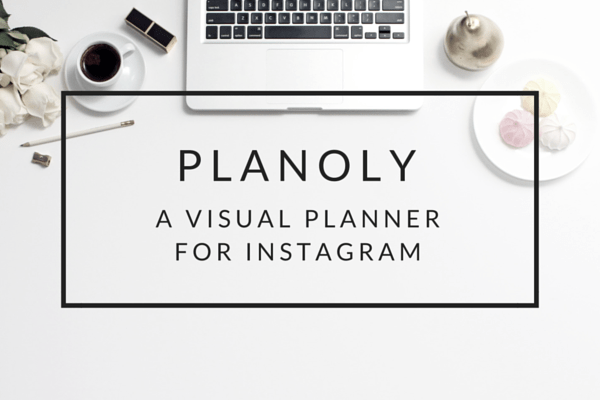 Canva is the perfect tool to create graphics on the go. If you’ve been following me you know I refer to it as Photoshop to go. It allows you to quickly create high-quality graphics, flyers, pamphlets, etc for your brand. I don’t spend as much time on Photoshop anymore since I’ve been introduced to Canva. I highly recommend it, especially for new business owners. 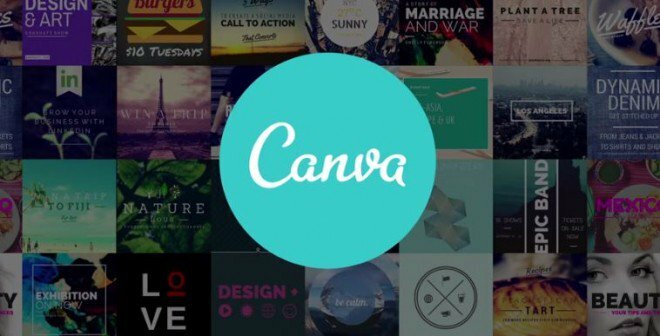 You don’t need to have an entire design team when you have Canva, it’s really that simple.